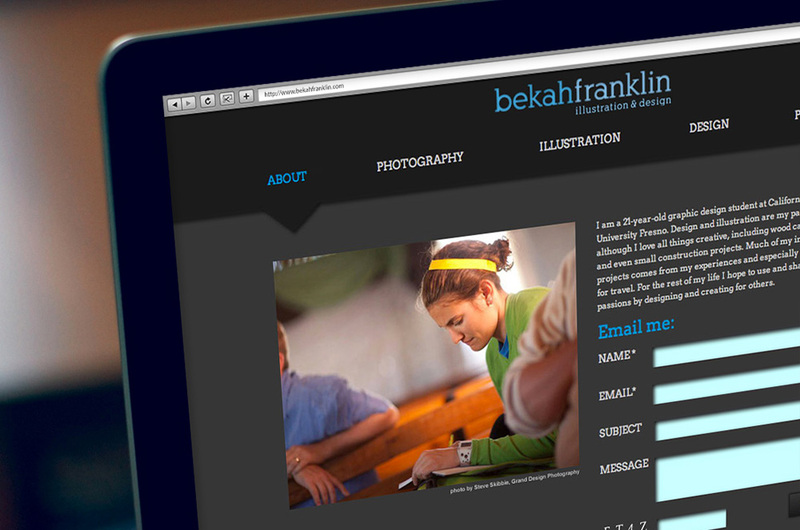 Bekah Franklin is a graphic designer based in Fresno, California. 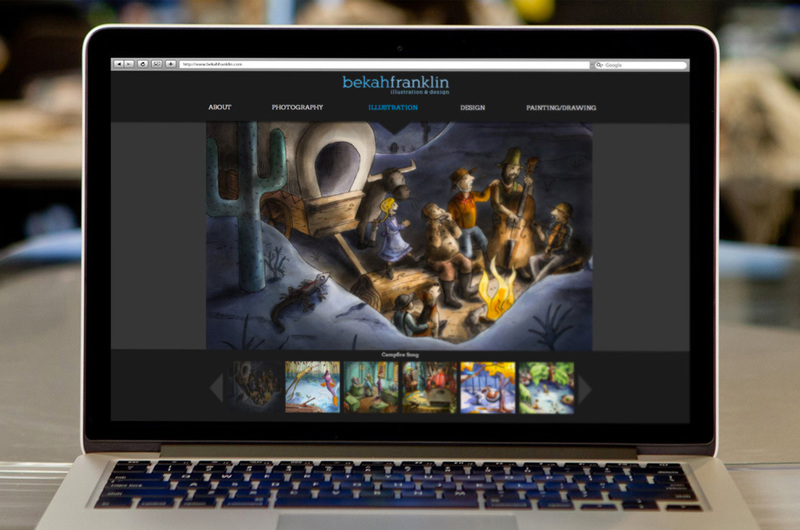 Design and illustration are her passions, although she loves all things creative, including wood carving, violin, and even small construction projects. 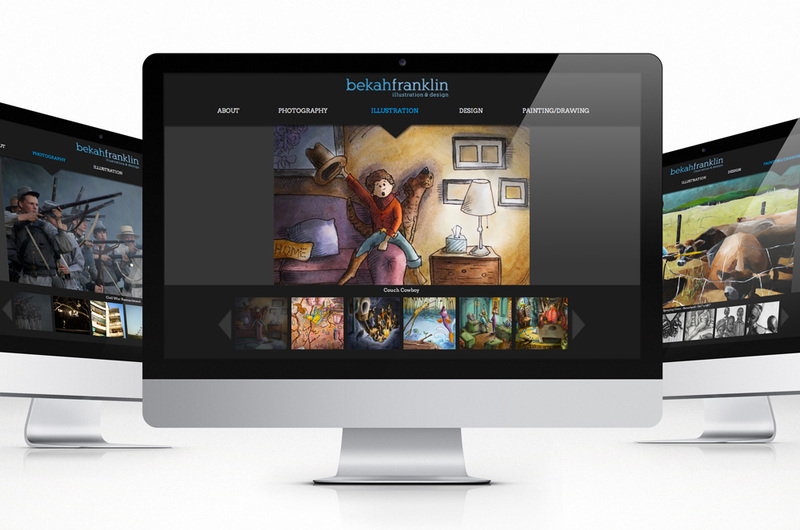 This is a portfolio website designed to display her work.